Oceanfront living at it's best from this rarely available 3BR-3BA corner unit at The Shores. Location is everything and this unit is one of the very few largest corners directly on the ocean and steps away from the beach and pools. Incredible views of the Pacific Ocean and a peak of The Coronado Bridge. 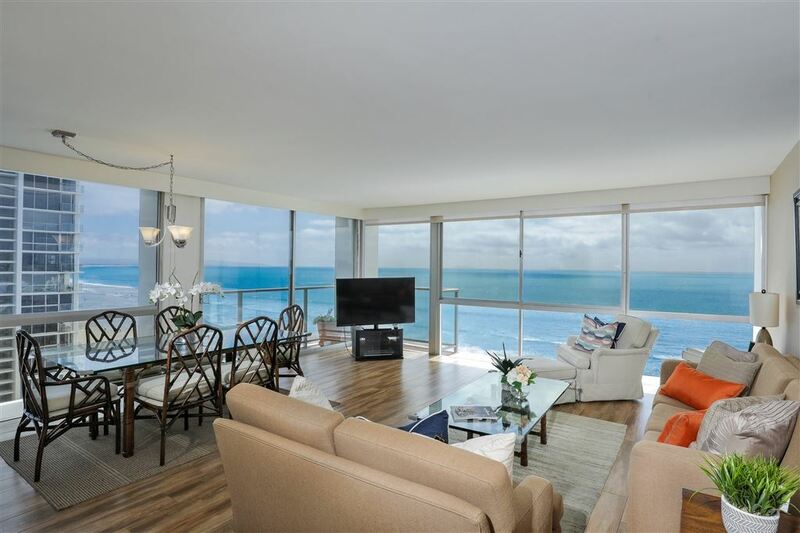 Remodeled with marble floors, elegant granite counter-tops, artistic stainless steel and custom cabinetry throughout, this condo, is one of the most desirable in the complex. Move in ready. I am interested in more information about 1730 Avenida del Mundo #309.